3DR is the smartest and most technologically advanced drone company in the world. 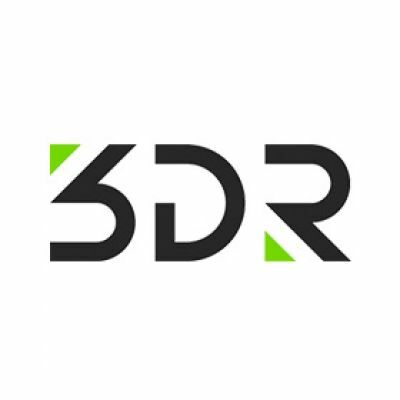 With their roots in the largest open robotics community in the world, and led by Chris Anderson, 3DR creates technologies and professional tools for commercial, industrial and consumer applications alike. With a Series C round of V.C. funding led by Qualcomm, 3DR is the first company to fully integrate drone and smartphone technology. For more information on 3DR, please visit http://www.3DR.com/.